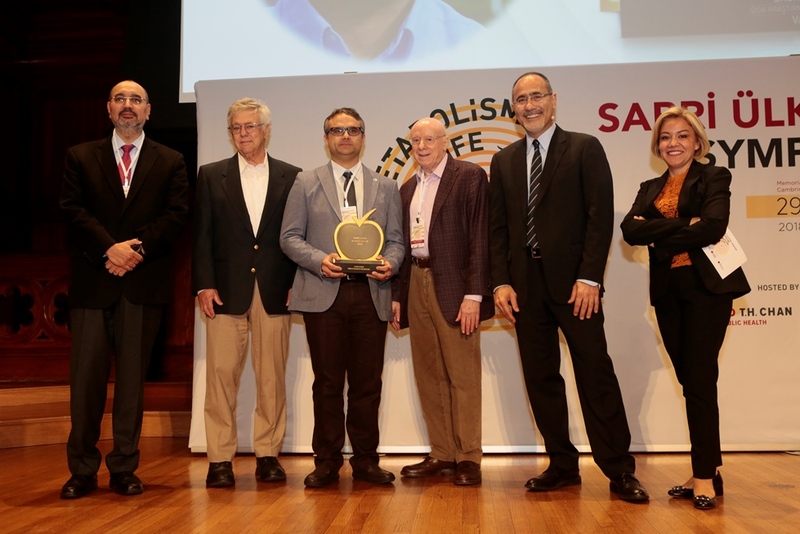 This year’s Sabri Ülker Science Award has been awarded to Asst. Prof. Dr. Ömer Yılmaz, lecturer at the Cancer Research Institute of the Massachusetts Institute of Technology (MIT) for his project “Dietary control of stem cells in physiology and disease”. Award was presented with a ceremony that was held at the “II. Metabolism and Life Symposium” that took place at Harvard University Memorial Hall. Click for more ! Health and food technology are constantly developing. The link between nutrition and health is becoming more evident every day. New information is easy to access and can be interpreted in numerous ways. Turkey and the world closely follow the results of nutrition and health studies. The various interpretations of the results, however, can get confusing. 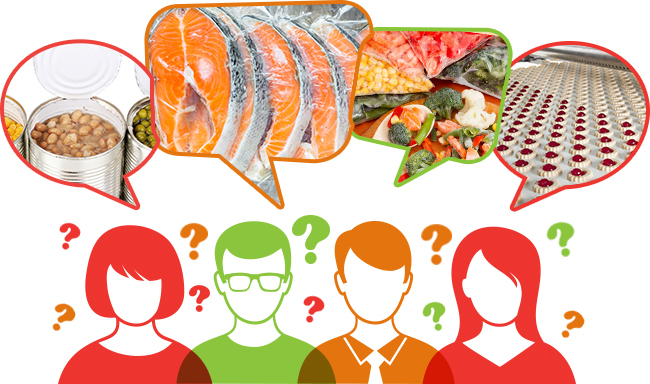 As a result, everyone has something different to say about nutrition. So how do we know what’s really true? 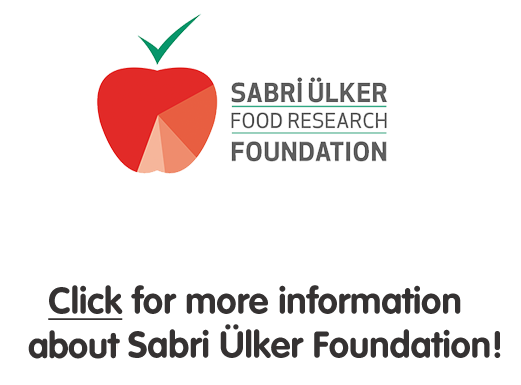 Using the foundation of scientific publications and studies, the Sabri Ülker Food Research Foundation reports healthy living and nutrition-focused articles based on information from sources that are internationally considered to be reliable. So in effect, what we do here is all “For Accurate Science...” Click for more ! Does eating fast increase the risk of diabetes? 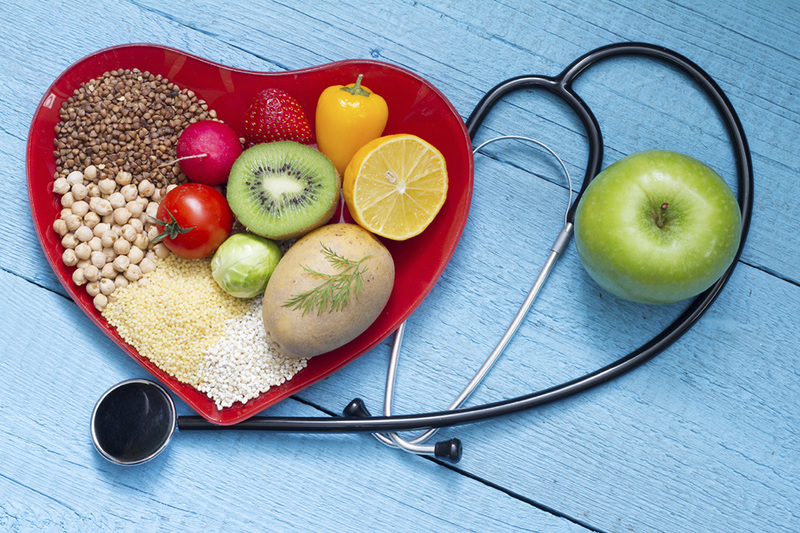 Heart Health and Diet from the Past to the Present: What’s changed? 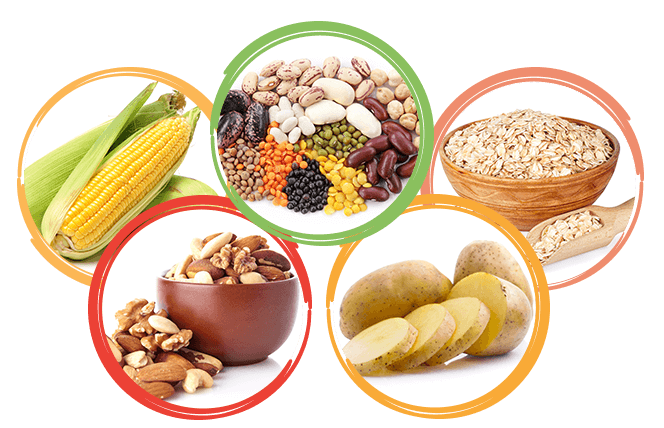 Gastrophysics: How can effect diet and health in the future? 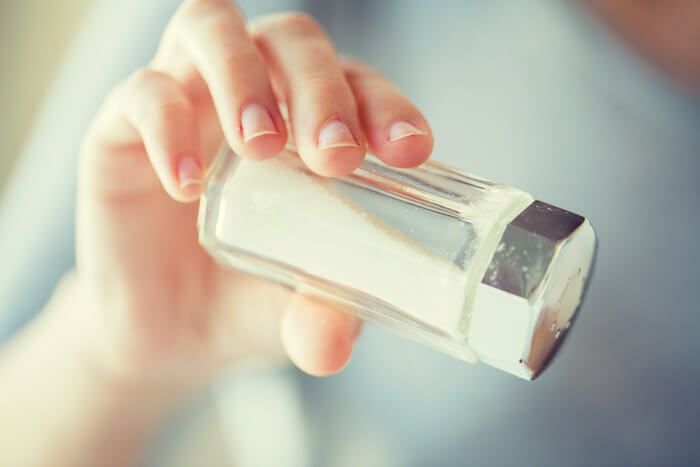 Can high salt consumption double risk of heart failure? 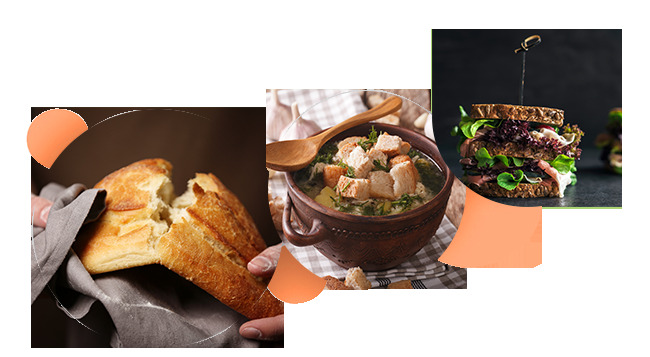 How gluten-free diets can affect health? 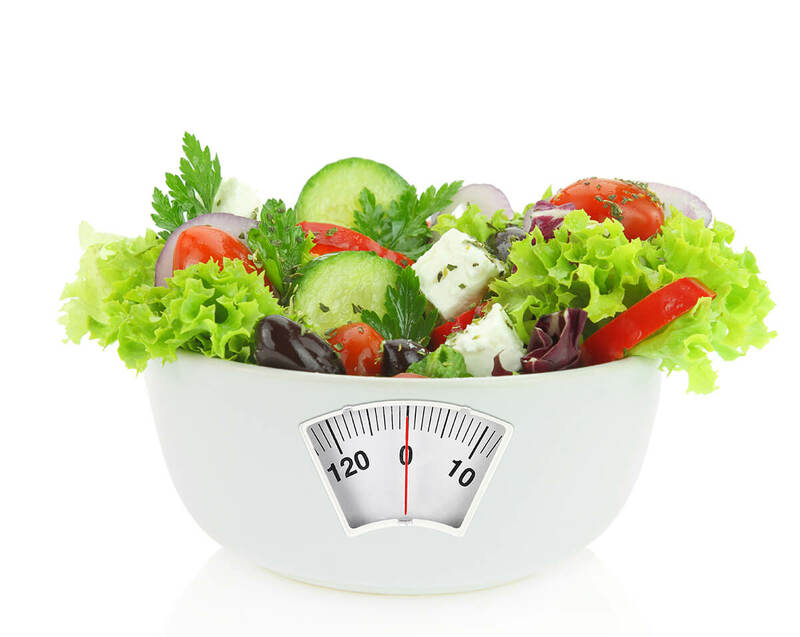 Is a vegetarian diet more successful for weight loss than a conventional one? 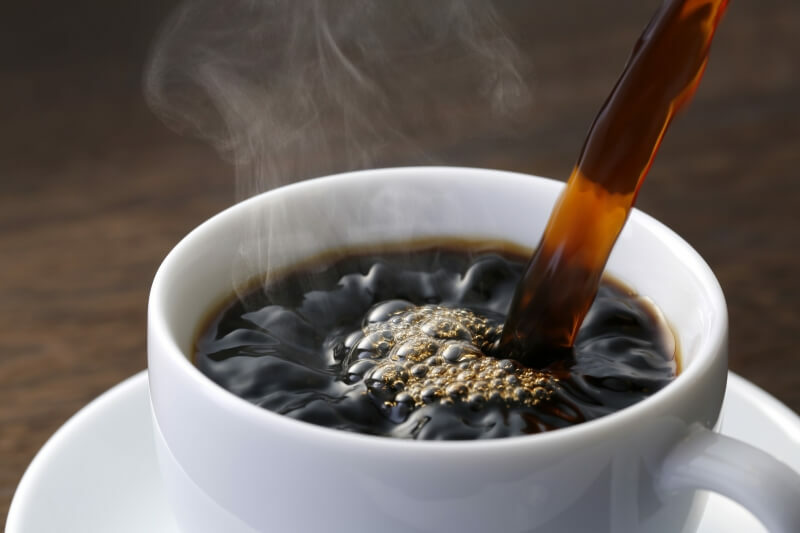 Does greater coffee intake increase life span? 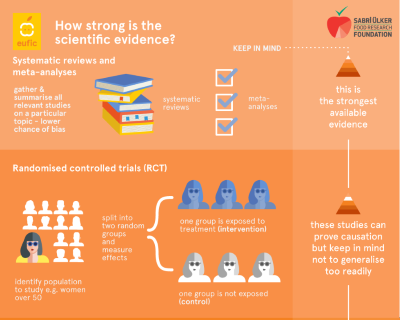 How Strong is The Scientific Evidence? 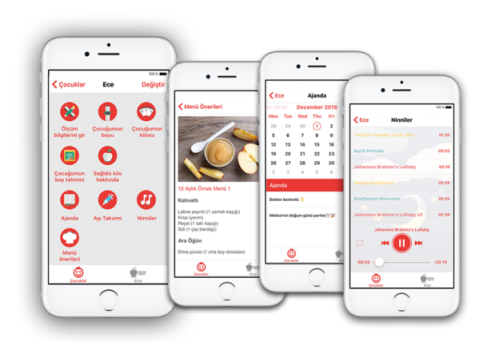 Balanced Nutrition is an education project that was developed by the Sabri Ulker Food Research Foundation together with the Turkish Directorate General of Basic Education to contribute developing healthy eating behaviors in school children. The aim of the Balanced Nutrition Education Project is to develop adequate and balanced diets in 6-10 year-old school children. so that they may have the chance of longevity and a physiologically and psychologically qualitative life. The Balance Nutrition Education Project will be run in conjunction with the Healthy Eating Education Program developed for 6-10 year-old school children. 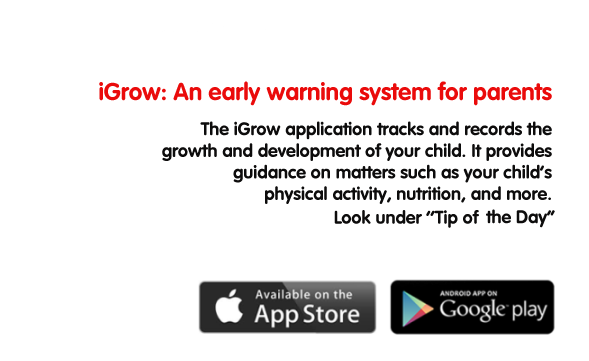 This program is aimed at helping children learn to eat healthily based upon the Healthy Eating Plate. 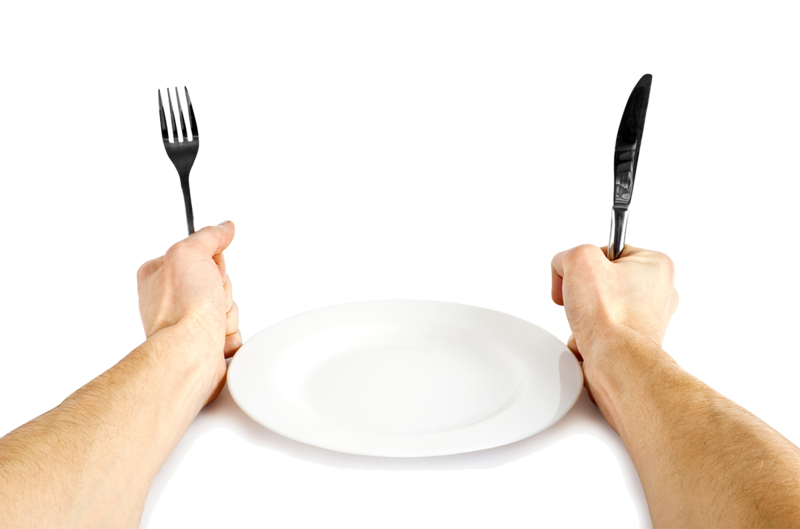 The program’s fundamental message is; “You can eat everything as long as it is balanced. Only thing to do is to learn how to balance.” The education program includes presentations, cards, posters, worksheets and interactive games suitable for 6-10 year-old school children as well as an informative guide for teachers. The Social Media Feed of This Month! The Sabri Ülker Foundation was at the Third Hidden Hunger Congress to monitor closely the objectives of the struggle against this health problem, and to introduce the “Balanced Nutrition Test,” developed to improve the dietary intake of society! 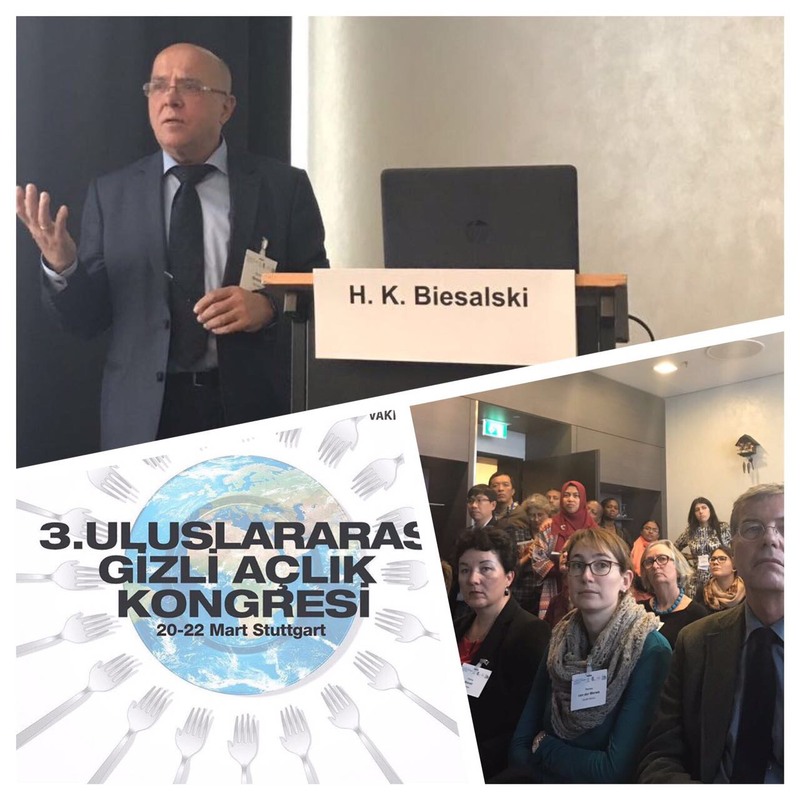 The Sabri Ülker Foundation presented the results of its Balanced Nutrition Project Consumption Frequency Research at the Seventh National Obesity Congress! 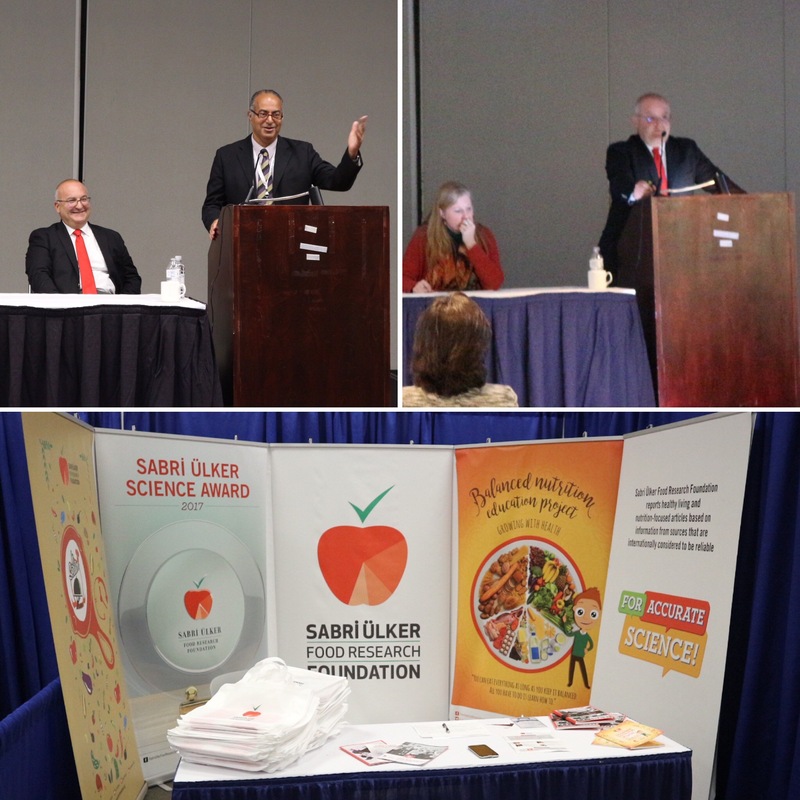 The Sabri Ülker Foundation was at the 9th World Congress on the Prevention of Diabetes and Complications held in Atlanta, U.S.
Sabri Ülker Foundation participated in the 17th International Congress of Dietetics. 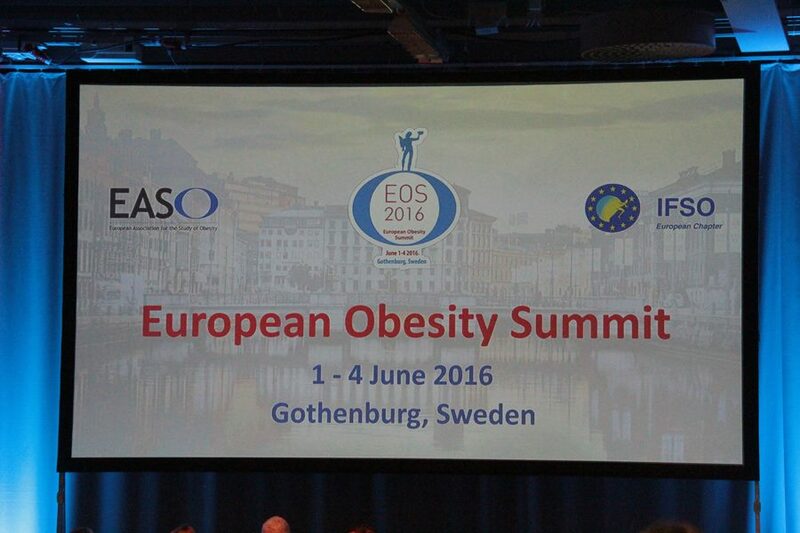 Sabri Ülker Foundation participated in European Obesity Summit (EOS2016). 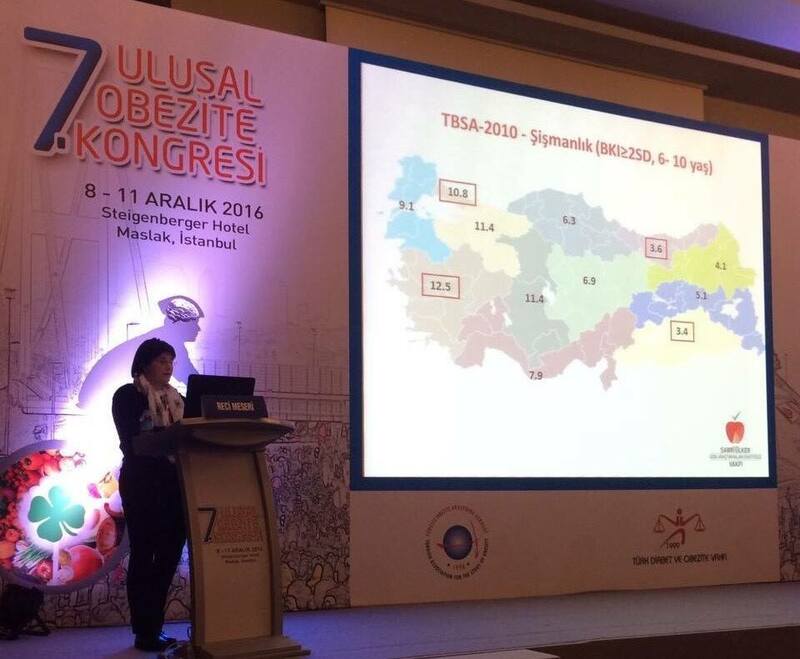 The Sabri Ülker Foundation presented the results of its Balanced Nutrition Project Consumption Frequency Research at the 7th National Obesity Congress! 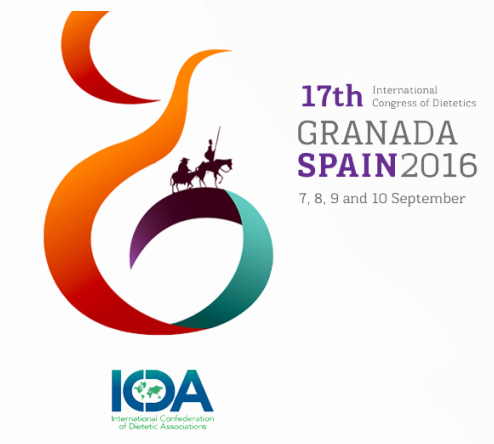 All eyes are on diabetes! 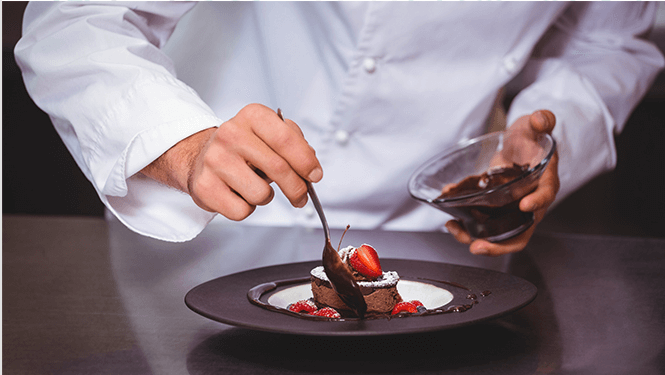 The Sabri Ülker Foundation hosted the satellite symposium, “The Relationship Between Chocolate Consumption and Health,” at the 9th World Congress on the Prevention of Diabetes and its Complications (WCPD) in the U.S. city of Atlanta.